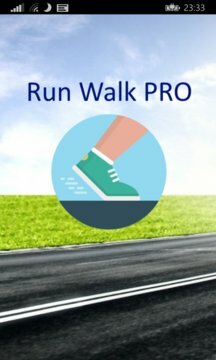 The Run Walk PRO allows you to set intervals for you run/walk workout session. You can listen to music while you run by starting your playlist before you start your workout. An audio alert advises you when each interval has been reached. 1. Ability to record splits. 2. Calories per mile calculator.